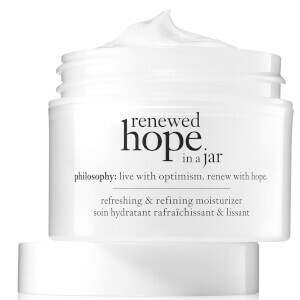 philosophy inspires beauty beyond skin care with products that transform, results that instil confidence and wisdom for wellbeing. the words on philosophy packaging are our philosophies on life. 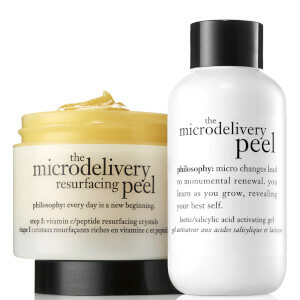 and our philosophy on skin care is simple: cleanse daily, peel weekly and treat the skin with expert formulas, returning the skin to its ideal state. 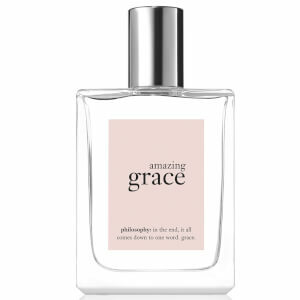 the philosophy collection includes skincare, perfumes and a variety of gift sets.